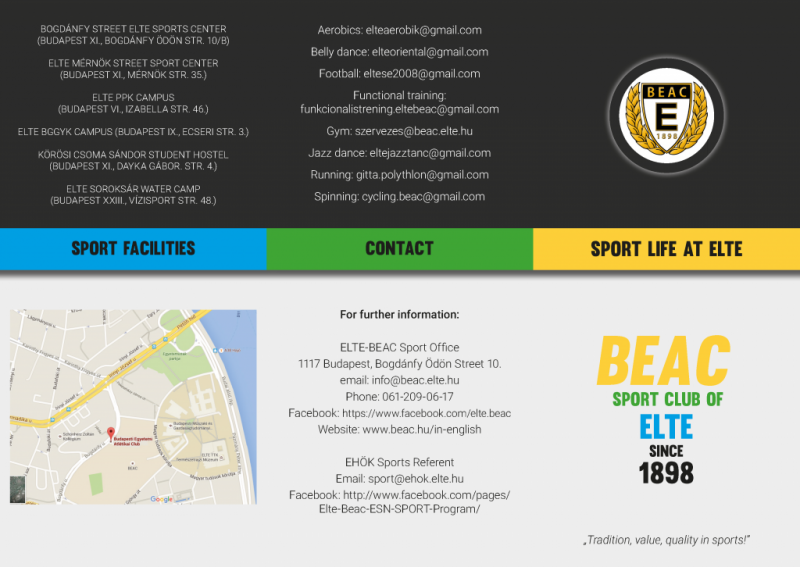 ELTE BEAC is the sportclub of Eötvös Loránd University. 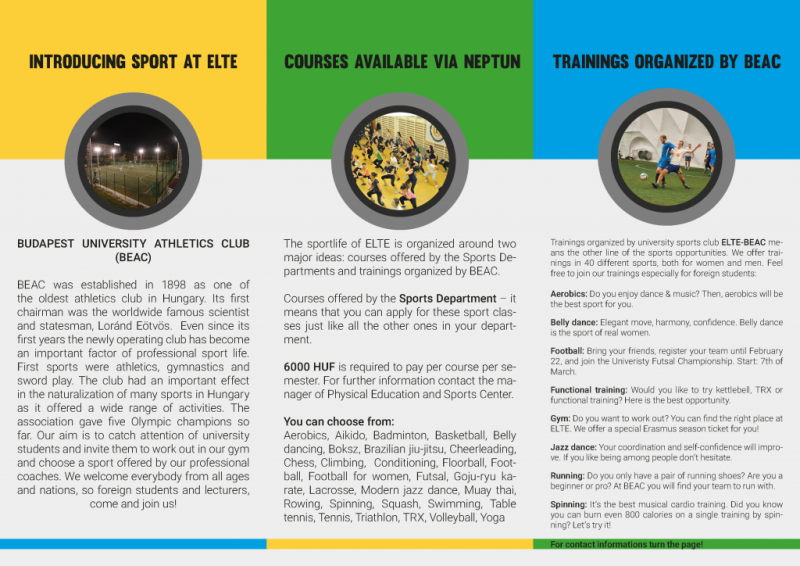 During your studies at our university we would like you to experience our sports opportunities and facilities. 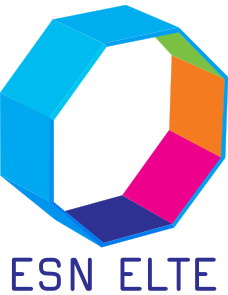 Visit the website of ELTE BEAC for more information.